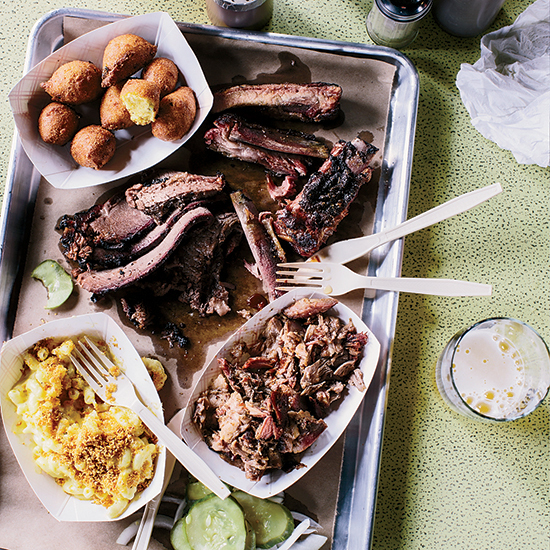 Salvage BBQ in Portland, Maine offers incredible pork ribs and sliced brisket. Salvage BBQ in Portland, Maine (photo) offers incredible pork ribs and sliced brisket. "I'm hard-pressed to think of a small town with as large of an impact on the country's food scene," says F&W chef-in-residence Andrew Zimmern. Here, Zimmern shares ten must-try dishes.